For many people and their canine companions, dog parks are valuable places where dogs are able to run off leash, play, and socialize, while owners can meet other community members who love dogs. But dog parks involve many factors and not all parks in Olympia have been successful. With efforts and enthusiasm from both the city and community members to establish a new dog park, hopefully we can look forward to plans in the future. In 2010, an off-leash dog area at Sunrise Park was established, which was closed just three years later due to noise complaints. Since then, Olympia has been left without a centrally located dog park. With an estimated 15,000 dogs in Olympia, it’s essential to have dog-friendly areas. Currently, the closest dog park to Olympia is Thurston County’s Off-Leash Dog Park on Hogum Road in Lacey. Since it opened in 2010, this fenced, five-acre park has been popular for good reason, with owners traveling from all over the area to visit. It offers areas for both large and small dogs, water fountains, agility tunnels, gravel for digging, and is a remarkably clean dog park. The park even includes bulletin boards for everything dog-related and signage that shows examples of canine body language. Many residents of Olympia have voiced a desire for a dog park that requires less of a commute. However, the city is still in the process of finding the perfect location for a new dog park. 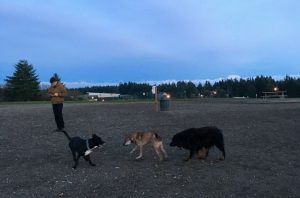 When the off-leash area at Sunrise Park was closed due to noise complaints from nearby homes, dog owners in Olympia were left at a loss for nearby areas to let their dogs play off-leash. Dog parks are an important aspect of any pet-friendly city. For all dogs, but especially puppies, frequent socialization is an essential part of raising a friendly, happy pet who gets along with others. Beyond social interaction, many behavior issues stem from dogs not getting enough exercise. Fenced dog parks that allow dogs to run, play, and fetch are a much more efficient way of getting pent-up puppy energy out than walks on a leash. Stephen Nicholson, an Olympia resident, brings his year-old dog Lucy to the Off-Leash Dog Park in Lacey a couple times a week. “I like walking Lucy in the woods, but this way she also gets to socialize with other dogs while having fun,” he says. Beyond the benefits for dogs, dog parks are also an important way for owners to create community around dog ownership, and meet other people with dogs, creating a more dog-friendly climate in a city. Having dog parks that ensure owners have a place for off-leash play also means that owners don’t let their dogs off leash in areas where it isn’t permitted. Much like the importance of having off-leash dog areas, it’s important that leash laws followed so shy or aggressive dogs, or people who aren’t fond of dogs, can enjoy the outdoors while feeling safe and comfortable. It’s clear that the community and city officials see the merits of areas for dogs to play in Olympia. Plans are in the works to construct an outdoor trail and dog park along the perimeter of Capital Mall in 2019, and the City of Olympia’s is considering several different areas to create a more traditional dog park too. As the city acquires new parcels of land, each one is considered for viability as an off-leash dog park. 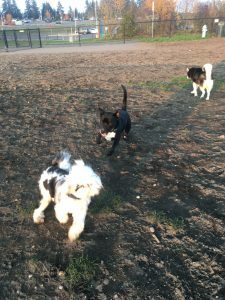 In an Off-Leash Feasibility Study, the city identified a demand for several small dog parks located throughout Olympia instead of one large one. Currently, a property near McLane Elementary School, which would be leased from the Olympia School District, is under consideration along with several other locations such as a part of Yauger Park. In the meantime, several informal neighborhood dog parks have also been established in Olympia neighborhoods, often in unused soccer fields in the early evening. When the off-leash area at Sunrise Park was closed in 2013, valid concerns were brought up by neighbors that the dog park interfered with their ability to enjoy a quiet, safe, and clean neighborhood. In order to learn from past mistakes, a potential dog park must be located centrally so that it’s convenient for owners to get to, but also removed enough from homes so that it doesn’t become a nuisance. Also, proper stewardship of public spaces – picking up poop, carefully observing dogs for signs of aggression, and being friendly to others – comes into play in regards to dog parks. 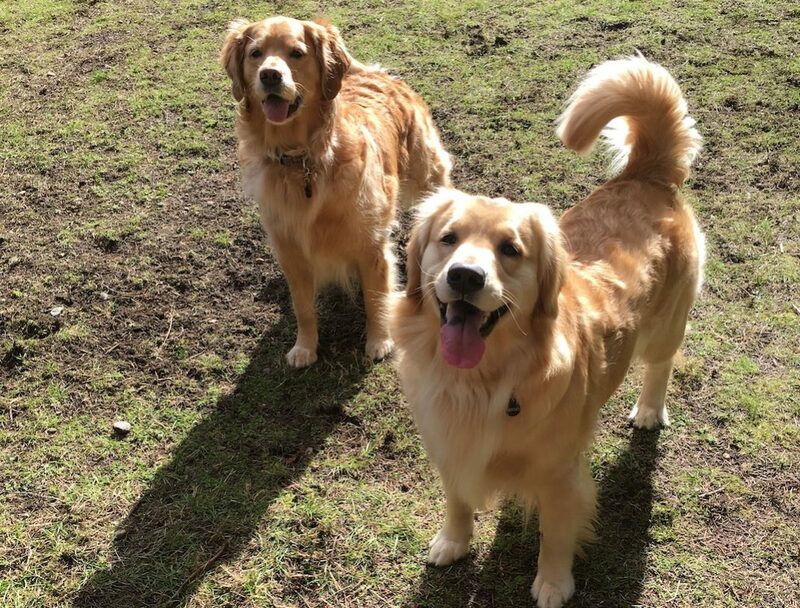 If you’re a dog owner excited about the viability of an Olympia dog park, consider emailing the Olympia School Board district in support of leasing land for the purposes of a dog park, or contact the Department of Parks and Recreation to show support for one. 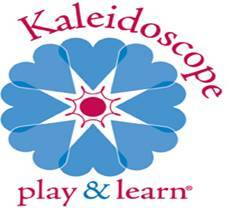 In the meantime, the Off-Leash Dog Park in Lacey is located at 2420 Hogum Bay Road NE, Lacey.